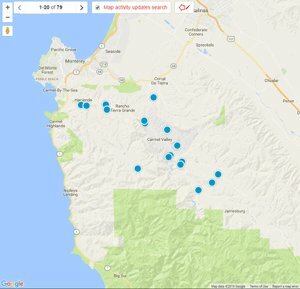 Search All Carmel Valley Ranch real estate listings of homes, condos for sale plus foreclosures, shortsales and Carmel Valley Ranch information on one easy to use site. 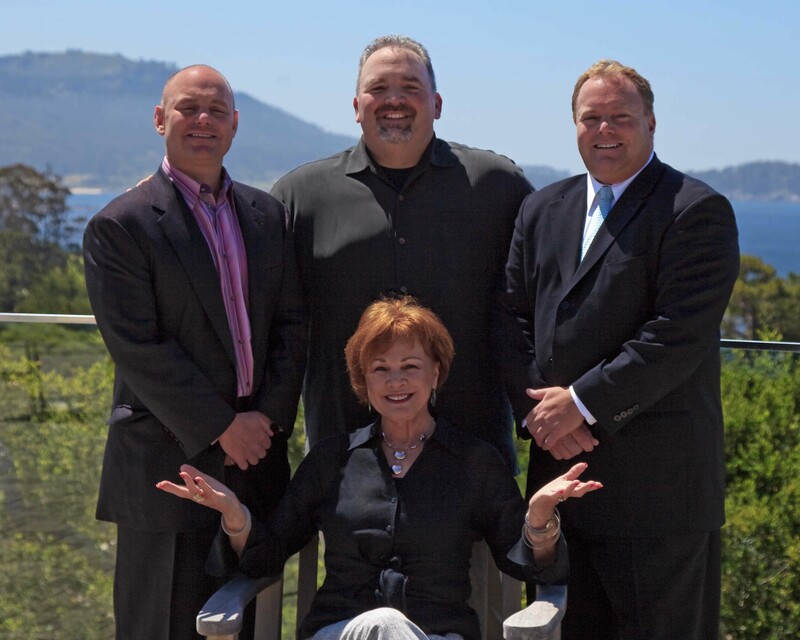 Carmel Valley Ranch is situated just 12 minutes southeast from downtown Carmel by the Sea and just a few more minutes from the world famous 17 mile drive in Pebble Beach, the scenic coastal community of Pacific Grove or the old Capital of California, Monterey. Carmel Valley averages over 300 days of sunshine every year and is an ideal spot for those that prefer weather a little warmer than the coastal cities. It especially great for anyone loving any kind of outdoor activities and Carmel Valley Ranch has an abundance of these activities including hiking trails, golf, tennis, swimming in one of several pools and hot tubs, Bocce Ball, tree swings, basketball and sports courts plus so much more. Carmel Valley’s Mid Valley Area is a great place to call home! It is ideally located close to the coastal cities, but just beyond the reach of the summer fog making the climate particularly enjoyable. Residents enjoy average temperatures of 71 degrees in the summer and 61 degrees in the winter! It doesn’t get much better than that! Mid Valley offers all sorts of outdoor activities making it a popular place to purchase a home on the Monterey Peninsula. Garland Ranch has over 4000 acres with the Carmel River’s willow lined banks snaking through it and is open for hikers, bikers and horseback riding daily. Although Pebble Beach is known for golf on the Monterey Peninsula, there are six golf courses in Carmel Valley including Rancho Canada’s two golf courses (east and west), Quail Lodge Golf Course, Carmel Valley Ranch Golf Club, Tehama Golf Club and The Preserves Golf Club. 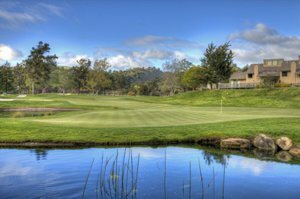 In the summer months when the coastal areas are fogged in, Carmel Valley is a popular local’s getaway for golf in the sunshine.